Learn everything you need to know to create awesome, highly targeted Google AdWords Campaigns and increase your digital marketing results. Become an AdWords pro! 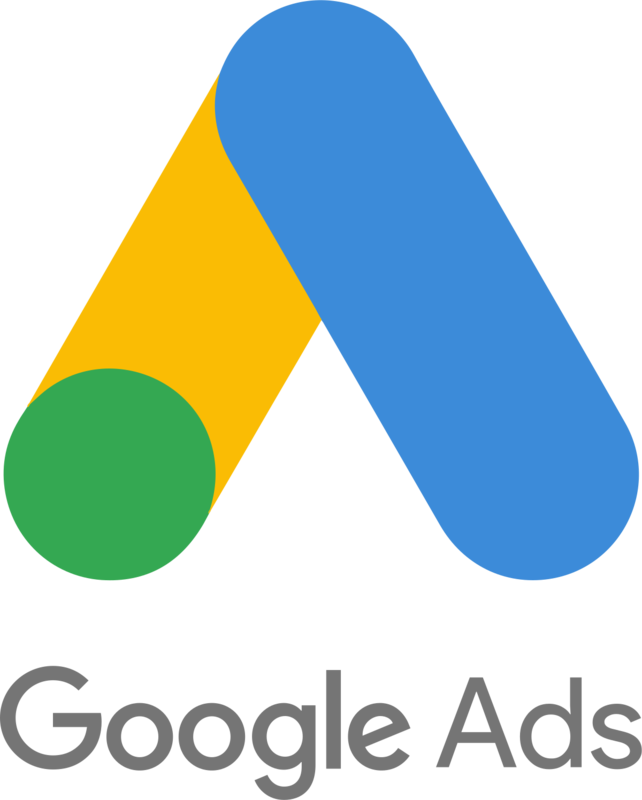 This highly informative three-part Google Ads (formerly Google AdWords) series teaches you the correct way to create and manage high-performing online advertising campaigns for practically any product or service. 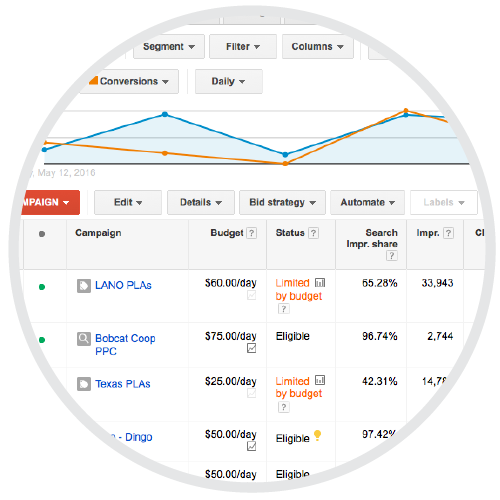 Whether you are new to Google Ads or managing multiple accounts, this series will help you determine your priorities, cut wasteful spending, and improve the overall health of your online advertising campaigns. Plus, get ready for your Google Certification! Prepare for the Google Ads Certification Test: Learn more about the Google Certifications here.